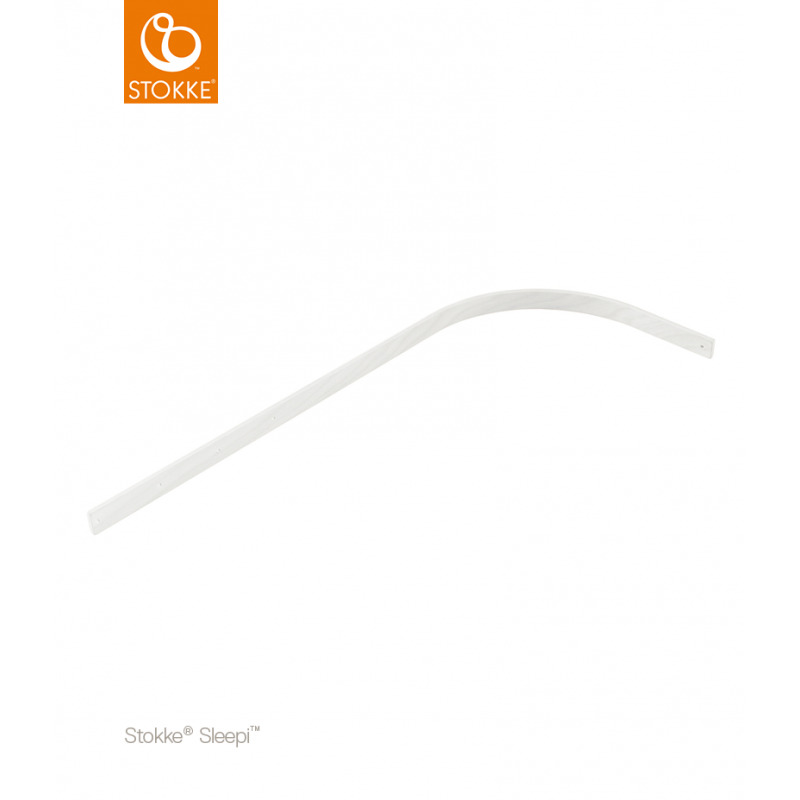 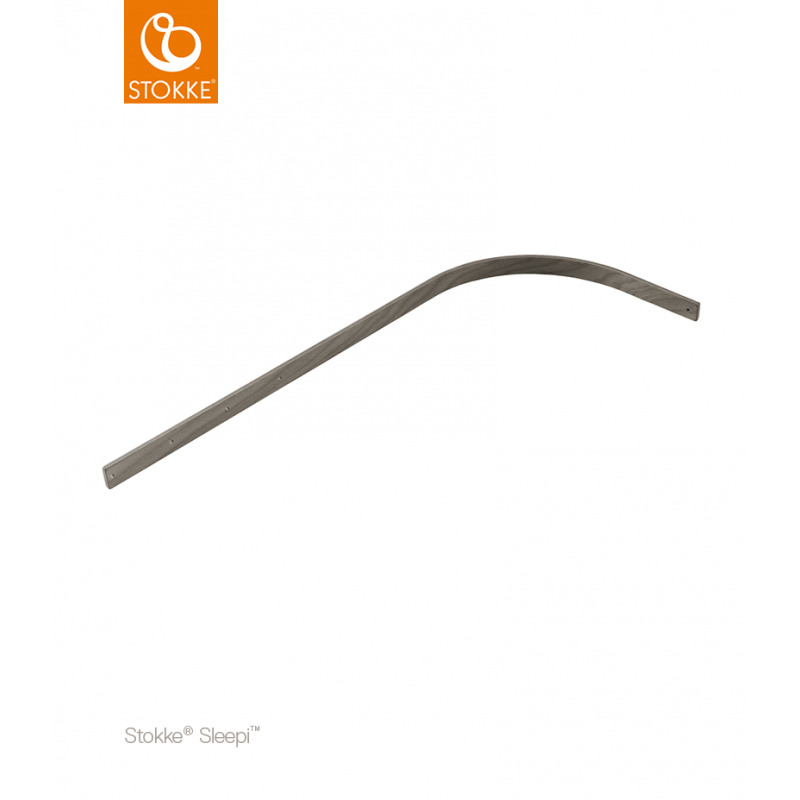 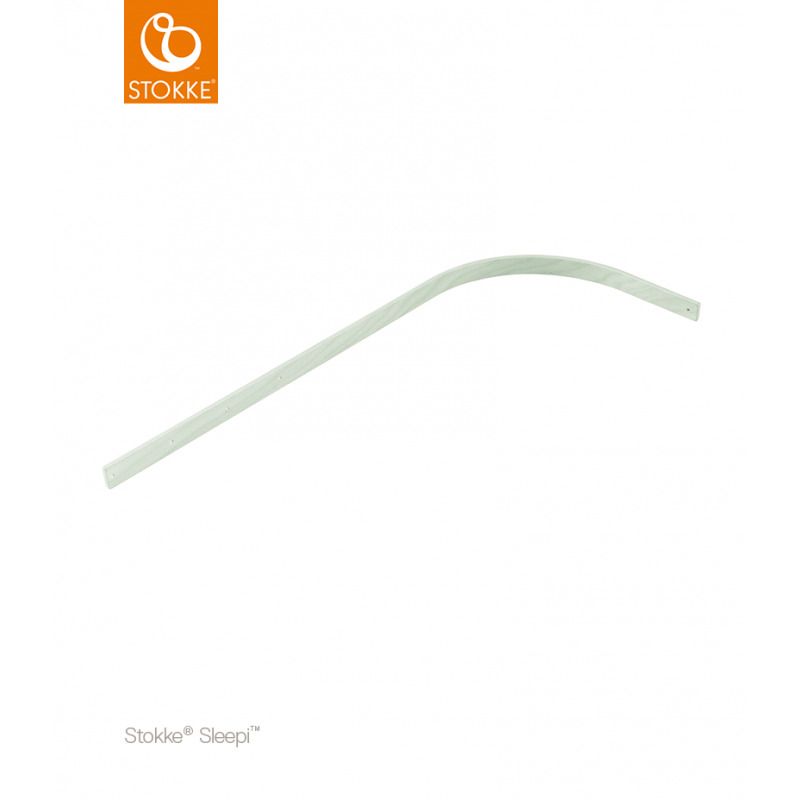 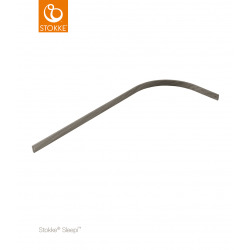 The Stokke® Sleepi™ Drape Rod is designed to be used with the Stokke® Sleepi™ Mini bassinet and Crib. 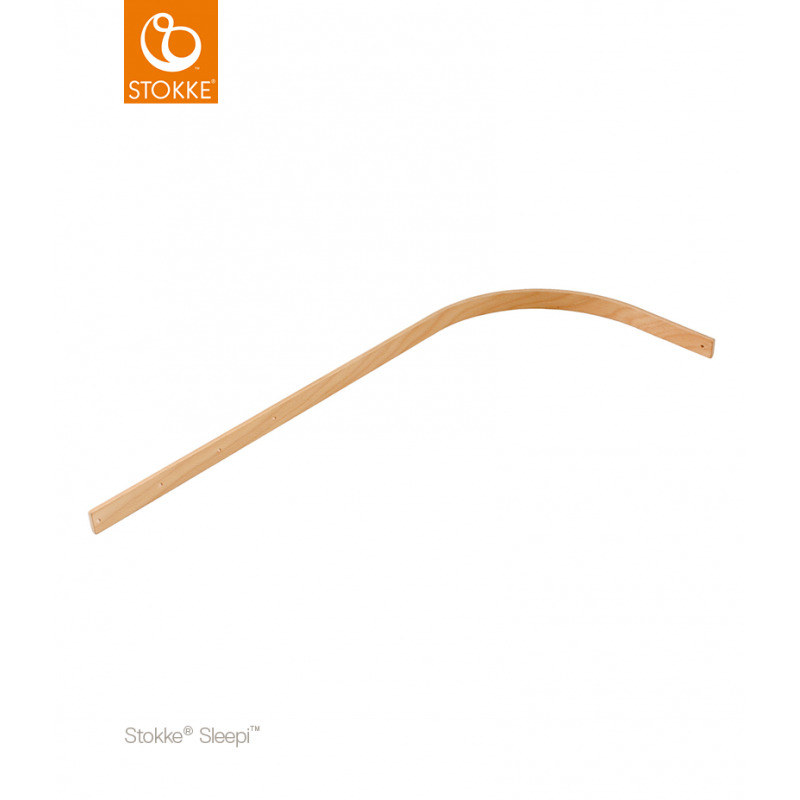 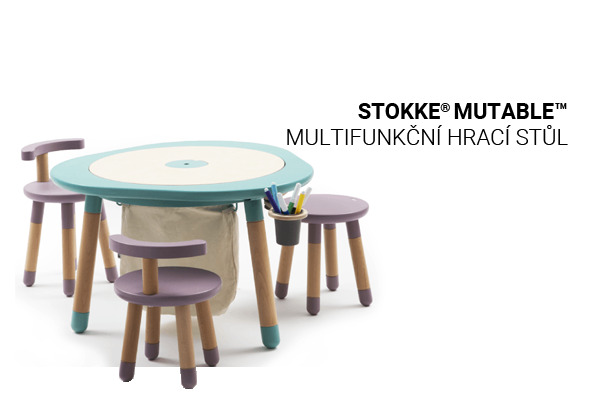 With the Drape Rod, you can use the Stokke® Sleepi™ canopy to provide warm and cozy feeling to your nursery. 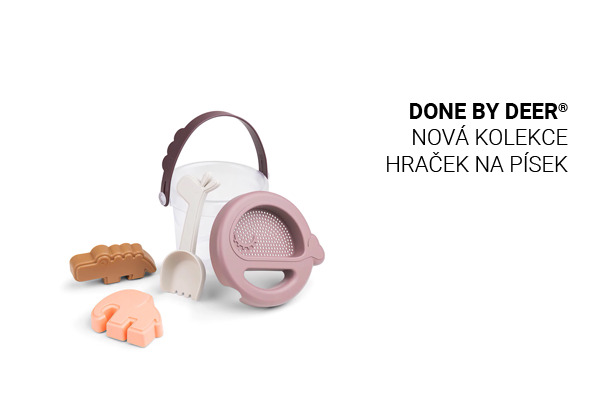 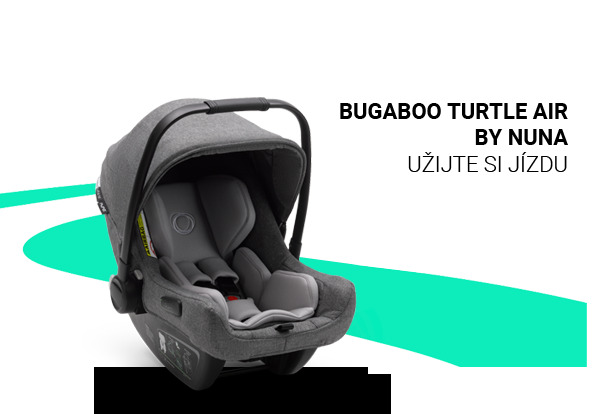 The canopy keeps light out and creates comfortable sleeping environment for your newborn baby.